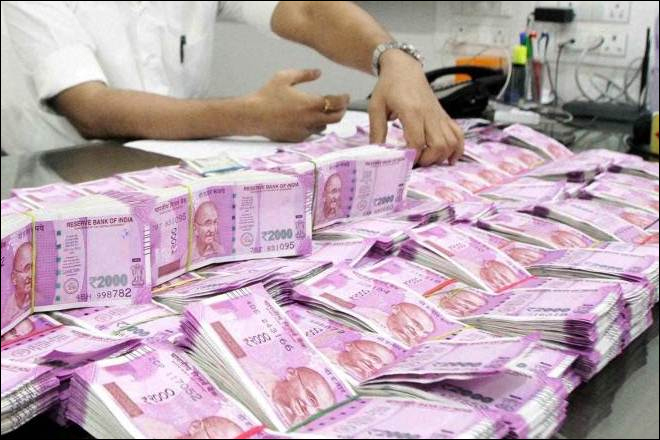 The Crime Investigating Department (CID) of the Jharkhand Police has served notice to 88 non-governmental organizations that received funds totaling Rs 265 crore in three years starting 2013, informed sources said on Thursday. CID sources said the NGOs have been asked to explain whether they are registered under the relevant laws, details of office-bearers, sources of funds, including from abroad, and income and expenditure details of the last five years, among others. The sources said that these NGOs had received Rs 265 crore between 2013 and 2016, following which the Special (Intelligence) Branch had expressed apprehensions in 2016 that foreign funds were being misused for religious conversions in the state. The sources said that a probe was initiated following directions from the Home Ministry to the state government. “The Ministry had received a complaint against these NGOs which were receiving funds from abroad. These NGOs allegedly did not file annual income tax returns and also hid their sources of income and expenditure,” one source added. The Additional Director General of Police (CID) is monitoring the probe. The Ranchi police are already investigating the Missionaries of Charity after an uproar over the alleged sale of several newborns at its Ranchi shelter home. On the other hand, Christian organizations have accused the state’s Bharatiya Janata Party government of “harassing them by leveling false allegations”. The Jharkhand Police has recommended a CBI probe into the activities and funds received by the Missionaries of Charity and affiliated organizations. The Raghubar Das government is yet to take a decision.